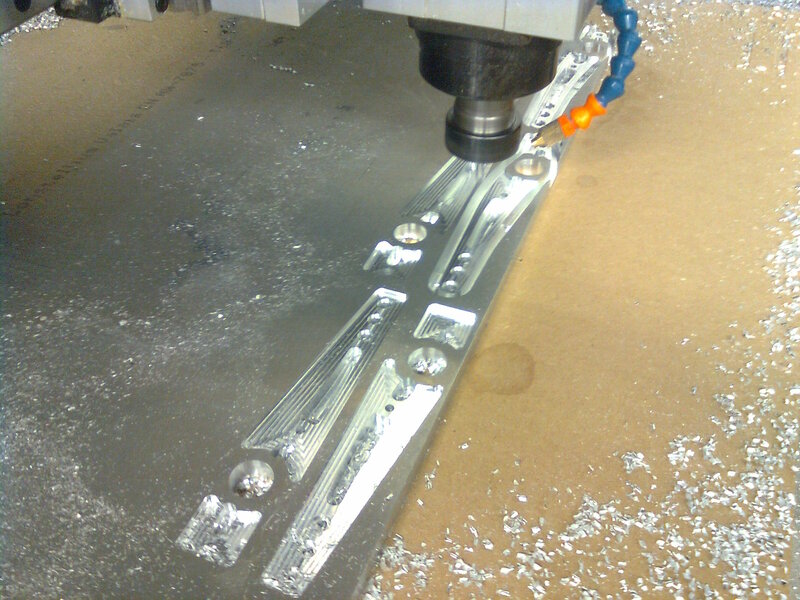 Machining of lots of small parts for the second TPV-EGLI-Vincent at JD-Metalltechnik. 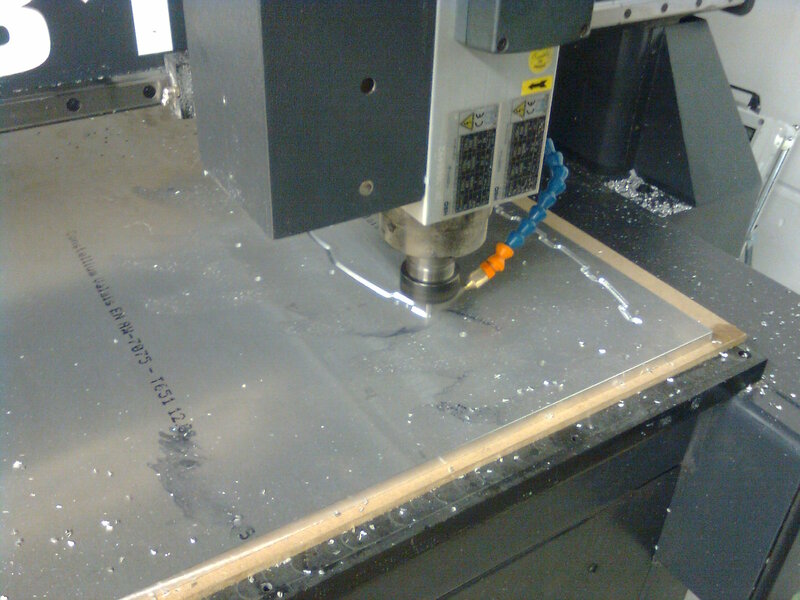 The CNC Portalmill with Siemens Sinumeric Control is capable to machine Aluminium Alloy in 2D and 3D up to 15mm thickness. Milling of a primary drive spacer to offset the cover for Belt Drive application. 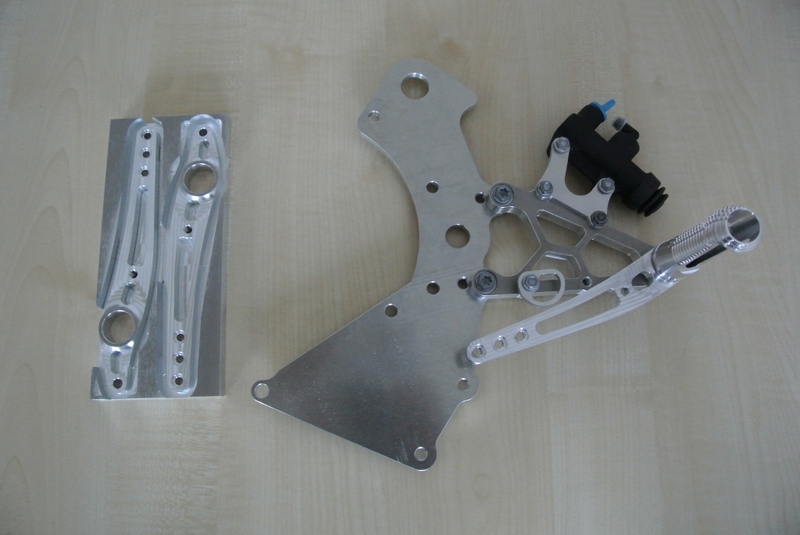 New Engine plates with new design footrest assy. Milling a serie of shift/brake levers. 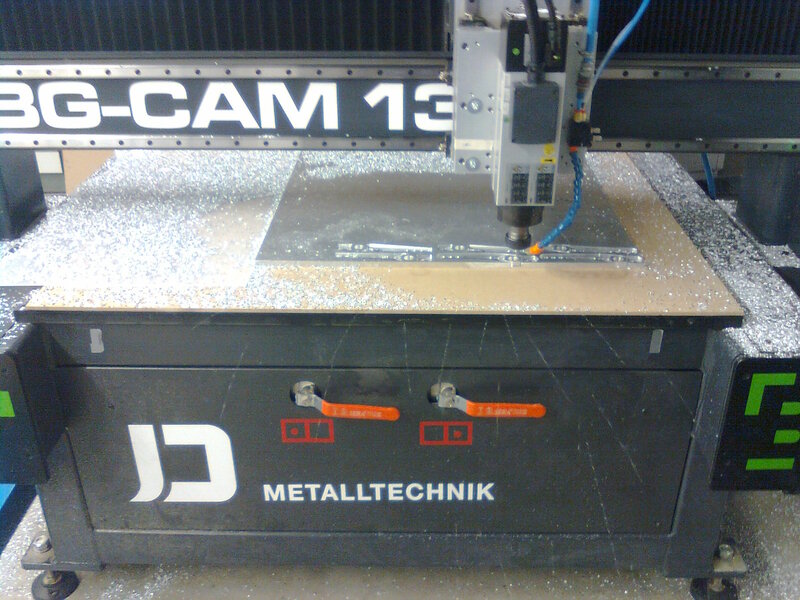 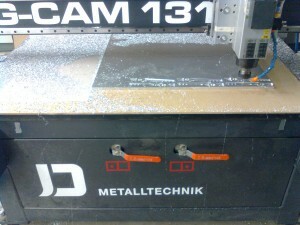 Thaknks a lot to the JD-Metalltechnik Team for free use of the mill and the great support. More Parts and Components ready for the second bike. For the first Prototype, they had been machined all manually. 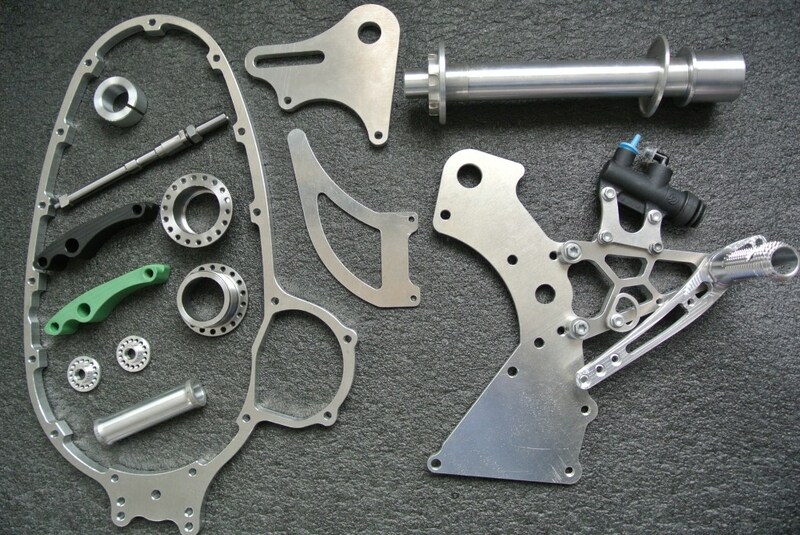 A very nice job, but no way to be profitable.